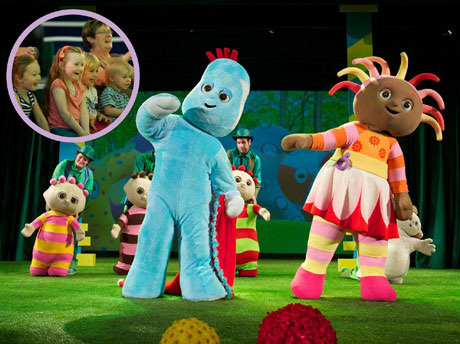 In the Night Garden live show is an amazing musical theatre experience for all the family. Igglepiggle, Upsy Daisy and Makka Pakka are all brought to life before your eyes using full size costumes, magical puppets and lovely music. In the Night Garden Live! is a really good show created in a showdome, with plenty of loos, baby-changing facilities and buggy parking. For the first time, there is also a chance to meet one of the characters depending on what ticket you buy and you get to choose which character that will be! Come and join in the fun of the world’s only In the Night Garden live show – an amazing musical theatre experience for all the family. Igglepiggle, Upsy Daisy and Makka Pakka are all beautifully brought to life before your eyes using full size costumes, magical puppets, enchanting music and breathtaking projections.In the Night Garden Live! 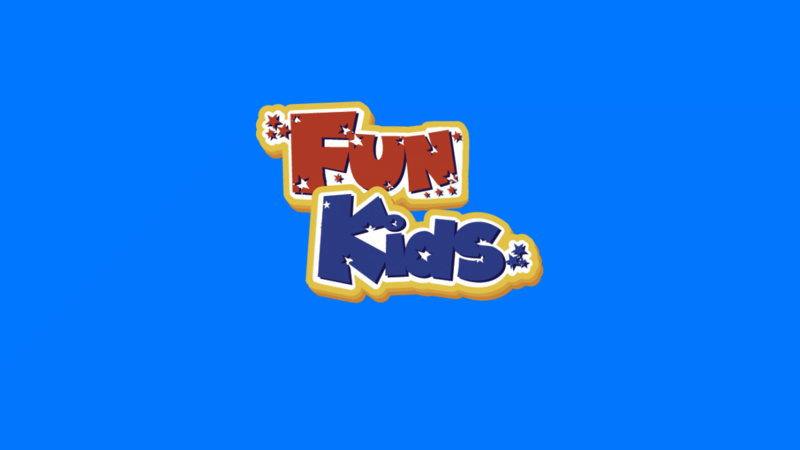 is a sensational stage production specially created in a purpose-built showdome, entirely protected from the elements with plenty of loos, baby-changing facilities and buggy parking. There are two different show to choose from and each one lasts just under an hour. In the Ninky Nonk show, Igglepiggle loses his blanket and all his friends help him find it. In the Pinky Ponk show, Makka Pakka washes everyone’s faces, until his sponge gets stuck in Upsy Daisy’s megaphone!